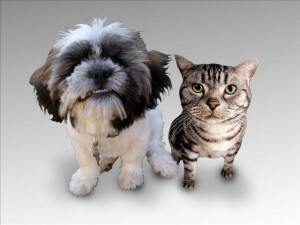 NEW HAVEN , Conn. (WTNH) – In planning for this season’s holiday festivities, it is important to keep your pets in mind. While most of us welcome the sights, sounds and smells of the season, holidays can also be chaotic-especially for dogs. Holiday festivities can interrupt a dog’s routine and present a potentially unsafe situation. But by following a few common-sense tips, the holidays can be cheery for everyone-including the family dog. Generally, table food should not be given to our dogs. Many holiday foods can be harmful to canines, causing symptoms as mild as an upset stomach or as severe as vomiting and diarrhea. Avoid giving your dog fatty or spicy foods, bread dough, fresh herbs, alcohol beverages, caffeine and sweets of all kinds-especially those with chocolate or xylitol, an artificial sweetener. Particularly dangerous are cooked poultry bones. Cooked bones easily splinter, and the bone shards can cause choking, get stuck in your dog’s gums or possibly damage his intestines. Instead, treat your dog to “dog bones” specifically designed for him to chew. Ask your veterinarian for suggestions. Discourage your dog from foraging in the garbage-secure lids on all trashcans. It’s natural that you’d want to share holiday treats with your dog. While a little taste of turkey or sweet potatoes can make your dog happy, don’t overdo it-too much of a good thing can make him sick. Anchor the tree to the ceiling or wall to prevent it from tipping over. Hang non-breakable ornaments near the bottom of the tree. Avoid putting tinsel on your tree. If ingested, tinsel can twist in your dog’s intestines and be deadly. Don’t let your dog drink the Christmas tree water. The water may contain preservative chemicals, which can trigger severe indigestion in dogs. 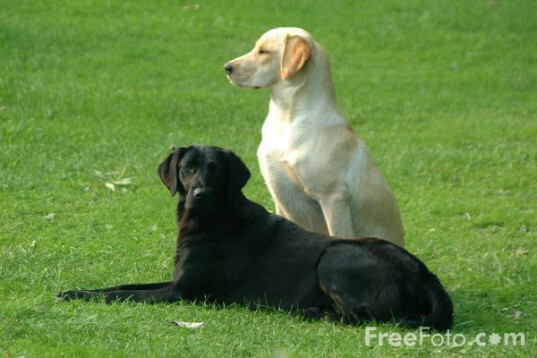 Stagnant plain water can breed bacteria and cause nausea or diarrhea to the pet that imbibes. Regularly sweep up fallen pine needles, as they can puncture holes in a dog’s intestines if ingested. via Protecting Your Pets Over The Holidays | WTNH.